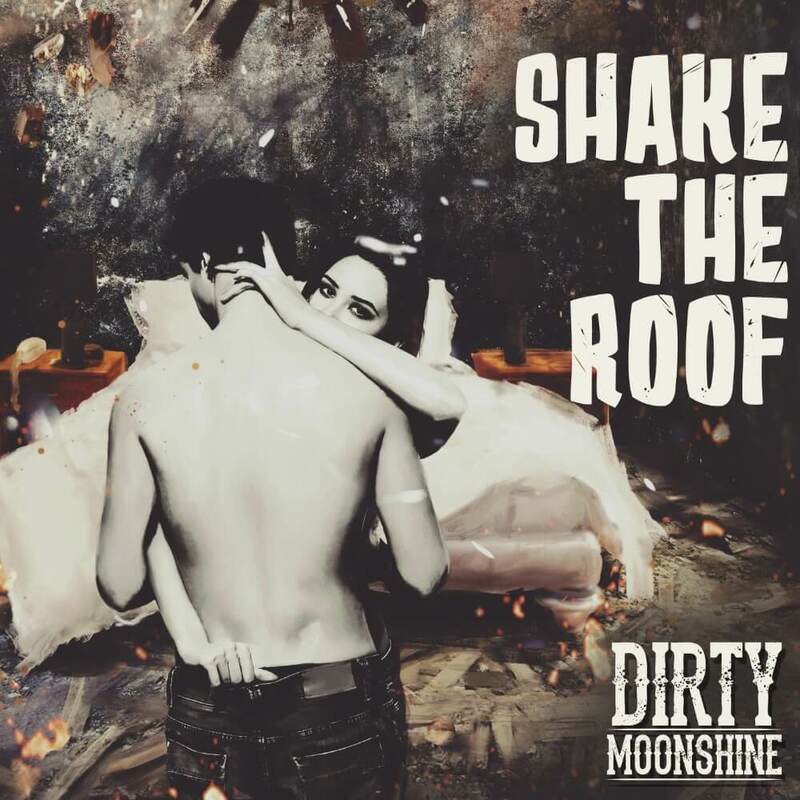 Today sees the release Dirty Moonshines new single Shake The Roof taken from their debut full length album Bottom of the Barrel, which is set for release on the 27th July 2018. 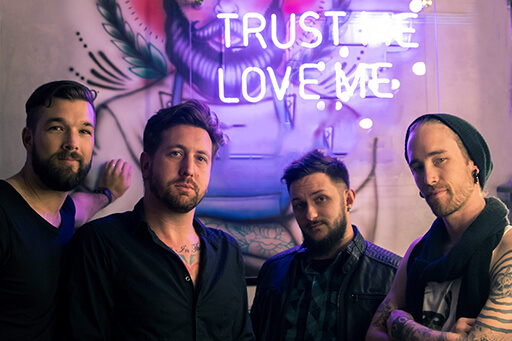 Rumbling and thundering from the Gauteng highveld, Dirty Moonshine sets the South African music scene ablaze with their whiskey-swilling, cigarette-toting, blues-swinging, rock ‘n roll. Four members with experience old enough that it could legally order its own scotch, the band has forged its own inimitable sound within an otherwise decaying market.